In 2016, Yoakam released his bluegrass album Swimmin’ Pools, Movie Stars… on Sugar Hill Records. Featuring a band of bluegrass luminaries, this album boasts a collection of reinterpreted favorites from his catalogue, as well as a cover of Prince’s “Purple Rain.” Produced by nine-time GRAMMY winner Gary Paczosa (Alison Krauss, Dolly Parton), Jon Randall (songwriter of “Whiskey Lullaby”), and Yoakam himself, and mixed by Chris Lord-Alge, this album reflects the love for bluegrass music that Yoakam developed at an early age in Kentucky and that has inspired him for many years thereafter. 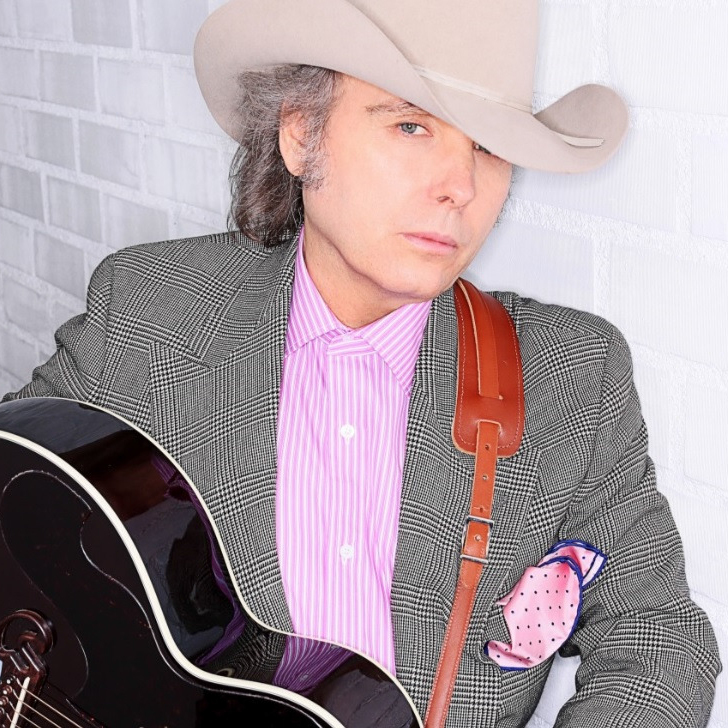 In addition to his musical career, Yoakam is a formidable film and television actor who has appeared in over 40 feature films. In addition to Noah’s recurring role on Glee, he has also performed on NBC’s Today Show and Tonight Show, Hallmark Channel’s Home & Family, ABC’s Dancing With The Stars and was a semi-finalist on season 13 of NBC’s America’s Got Talent. Throughout his young career, Noah has opened for a wide variety of artists as his powerful, soulful voice and beautifully crafted songs appeal to a wide range of audiences. He has opened concerts for Ed Sheeran, Neon Trees, Ben Rector, Corey Smith, Sister Hazel, Matisyahu, Matt Nathanson and Selena Gomez.